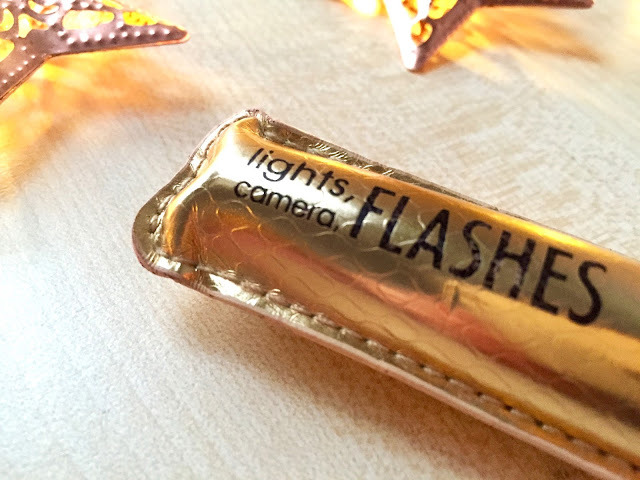 Ais Mc: Tarte | Lights, Camera, Flashes. 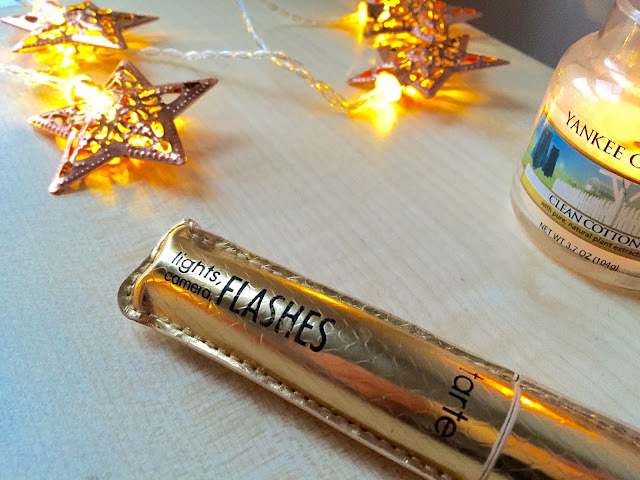 I've lusted after some Tarte products for quite a while, but they were one of those brands that although I was desperate to try them.. I never actually did. (So really, how desperate was I?) So when, at #nwmeet, we were lucky enough to get some in our goody bags I was over the moon. (Props to the gorgeous Katy & Sam for that one). Being born with the world's shortest, straightest lashes it takes a lot for a mascara to impress me. But I am obsessed with this. My main mascara problem usually involves the brush being a bit awkward and me smudging mascara all over my eyelids/under eyes and subsequently ruining whatever eyeshadow/concealer I've spent precious minutes (ahem) applying. But since I've started using this I've noticed such a difference in my make-up blunders. The brush (wand?) head is rather large, with well spaced out bristles that differ in length. 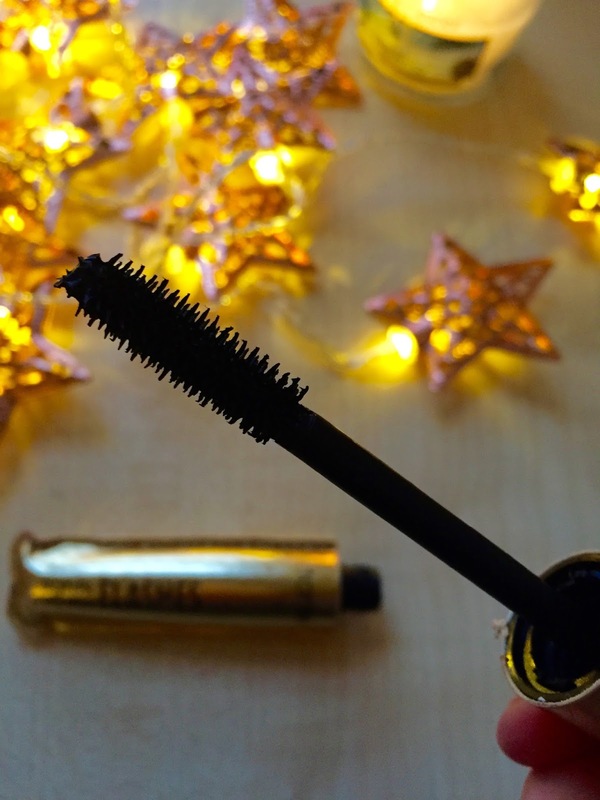 This means majority of my lashes are coated with minimal effort on my part - huzzah! Obviously I go over them a couple more times before I'm finished but who doesn't? My only negative with this is when I use it on my bottom lashes I notice a little transfer, so I do tend to avoid that.